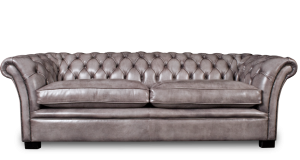 These iconic pieces need no introduction. 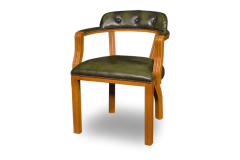 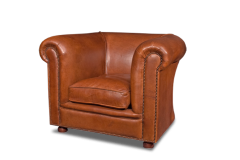 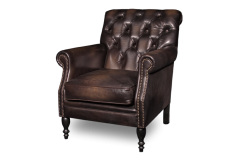 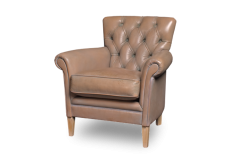 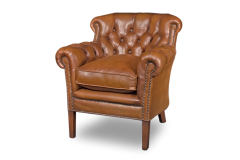 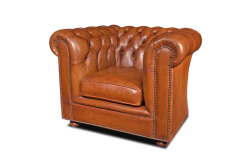 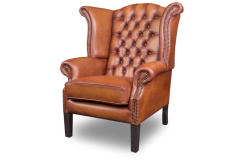 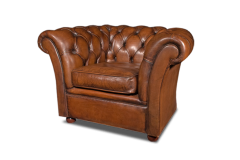 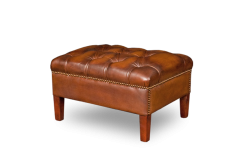 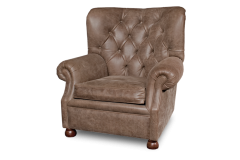 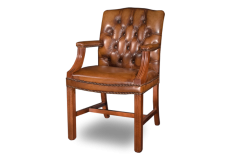 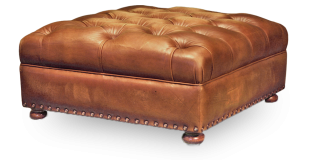 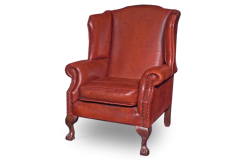 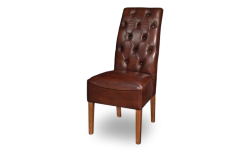 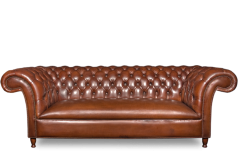 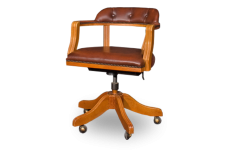 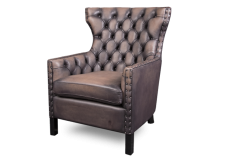 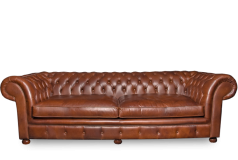 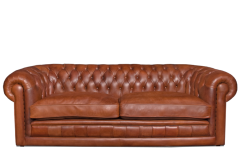 The signature buttoned backs and signature arm rests are instantly recognisable features of the well known and loved Chesterfield design. 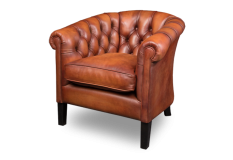 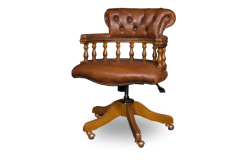 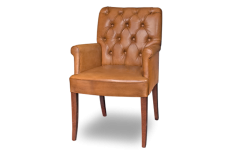 Bendic offers sofas, armchairs, footstools and dining chairs in the original Chesterfield style, as well as thoroughly contemporary varieties of this modern classic. 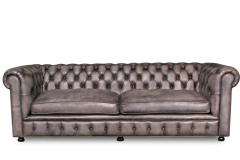 Which Chesterfield will you choose?